We are excited to announce a new fall/winter location: UTAH! Live the dream this winter! 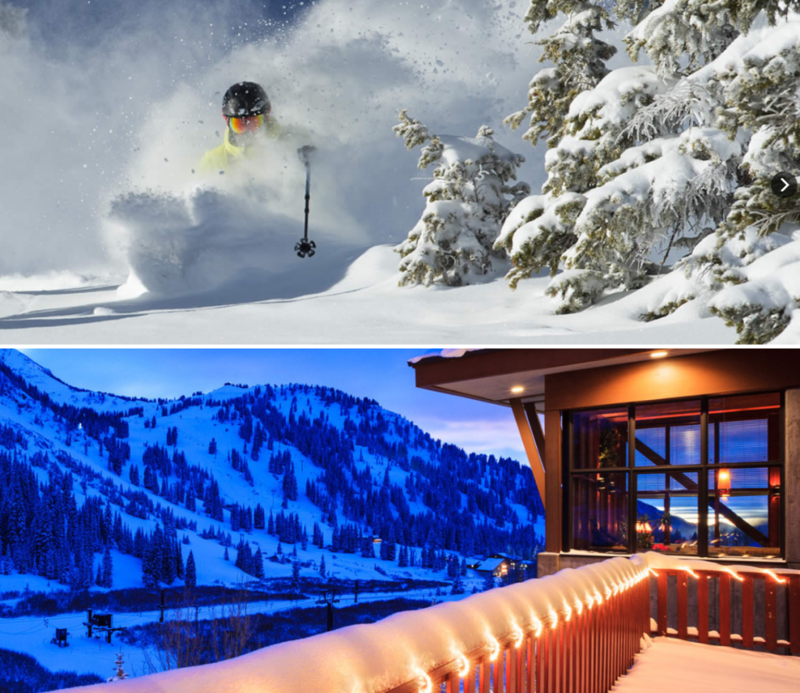 Mobilizers will be deployed mid to late November and work at one of Utah’s premier ski resorts surrounded by snow-capped peaks, beautiful scenery and panoramic views from the slopes. The resort is also in close proximity to Salt Lake City, Utah’s capital. Need a refresher about Mobilize, or have questions? Hurry! Positions get filled fast! Don’t miss out on this amazing winter work/travel adventure of a lifetime.